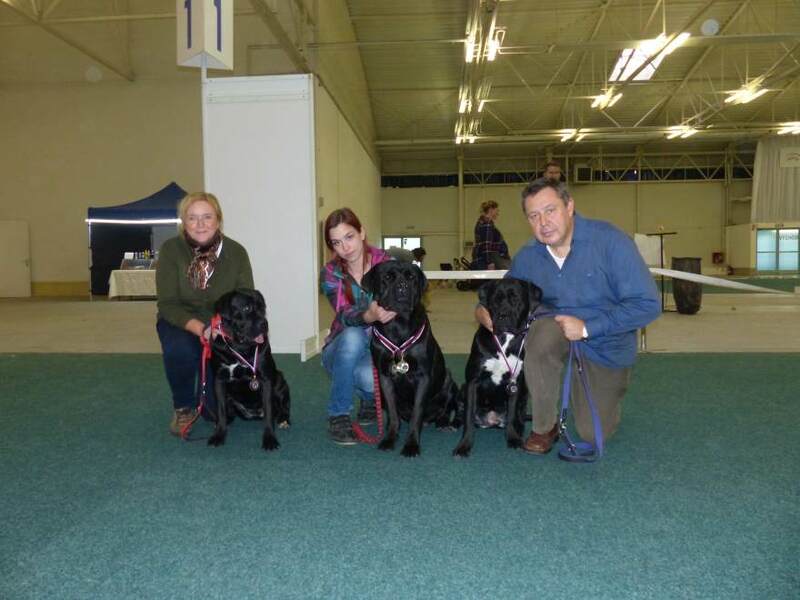 Our kennel Korec Corso participated in three Danube CACIB exhibitions in Bratislava with very strong competition. Marina Ostrovskaya from Russia was the judge on 26.10.2018. Aristocrat Korec Corso won the Intermediate Class with Excellent 1 and gained titles CAC and Res. CACIB in very strong competition. On the 27.10.2018 the dogs were judged by Anne-Marie Class from France. Borgie Korec Corso won the Junior Class with Excellent 1 and won the title CAJC. 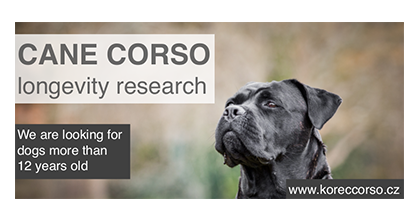 Bára Korec Corso was rated Excellent 2. Milan Bíroš from Slovakia was the judge on 28.10.2018. 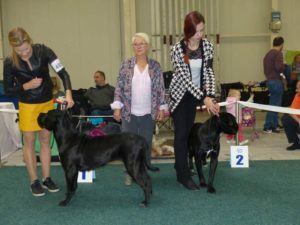 Aristocrat Korec Corso won the Intermediate Class with Excellent 1 and won the CAC title, Bára Korec Corso won the Junior Class with Excellent 1 and won the CAJC title. Aristocrat and Bára Korec Corso were excellently presented by handler Lucie Mikysková, Borgie Korec Corso was excellently presented by Bára Bláhová.